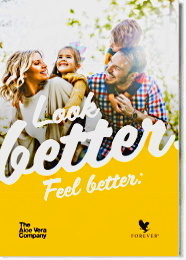 Forever Living's Essential Oil Peppermint is made from plants that are grown and harvested by the same farm for over 85 years with naturally higher menthol content, providing the cooling effect that peppermint is known for. 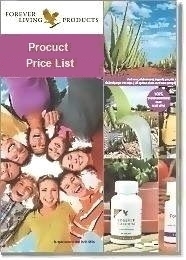 Forever Living Products provides nature’s purest peppermint oil to invigorate and refresh. The use of peppermint dates back to ancient Roman and Greek culture when peppermint was used as decor and an aromatic in addition to being a popular flavoring in sauces and foods. To ensure quality, each Forever's Essential Oil goes through several steps. A carefully selected team of experts with years of experience in growing, cultivating and producing essential oils evaluate each oil using smell, sight or organoleptic verification. A GC-MS lab analysis is performed to ensure that each batch of essential oils meets the quality and potency required by Forever. Dilute 2 to 4 drops drops of Essential Oil Peppermint with water, Carrier Oil or lotion for topical or aromatic use. 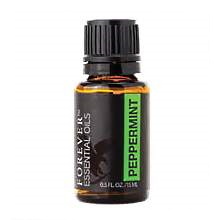 Watch this short video about Forever Living's Essential Oil Peppermint.